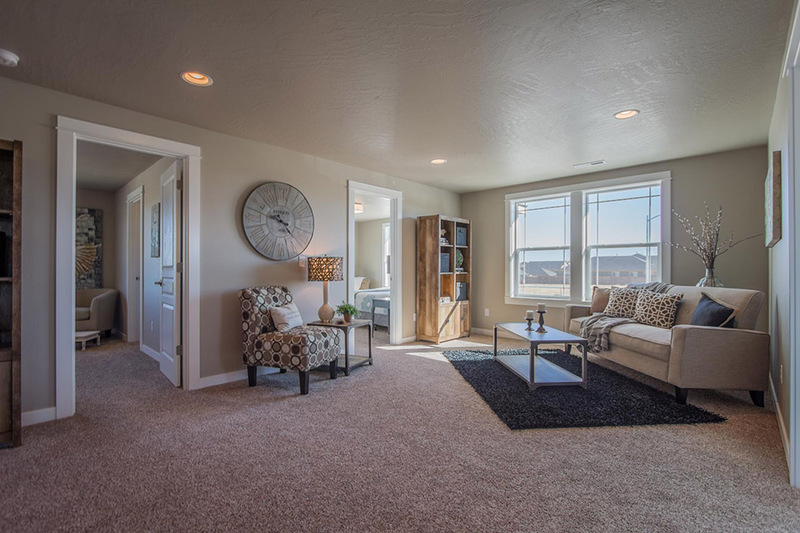 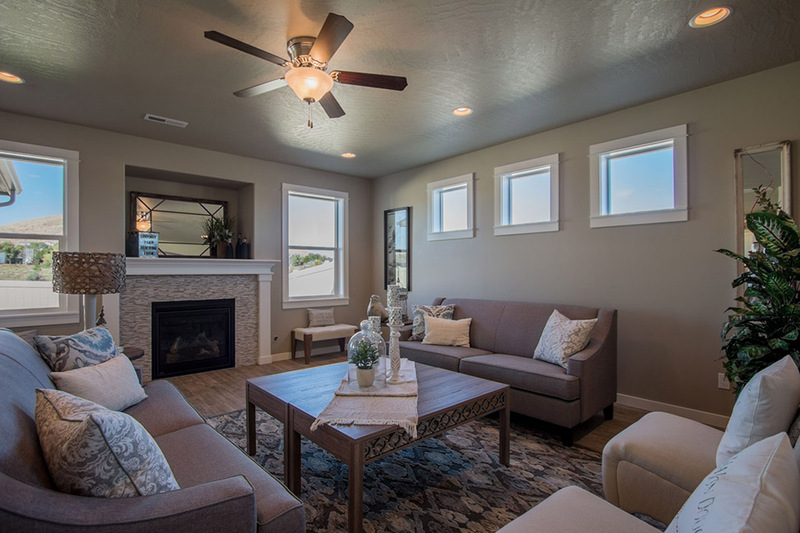 The Waterbrook is an innovative two-story home, at 3195 square feet, the new home provides a wealth of space to both relax and entertain. 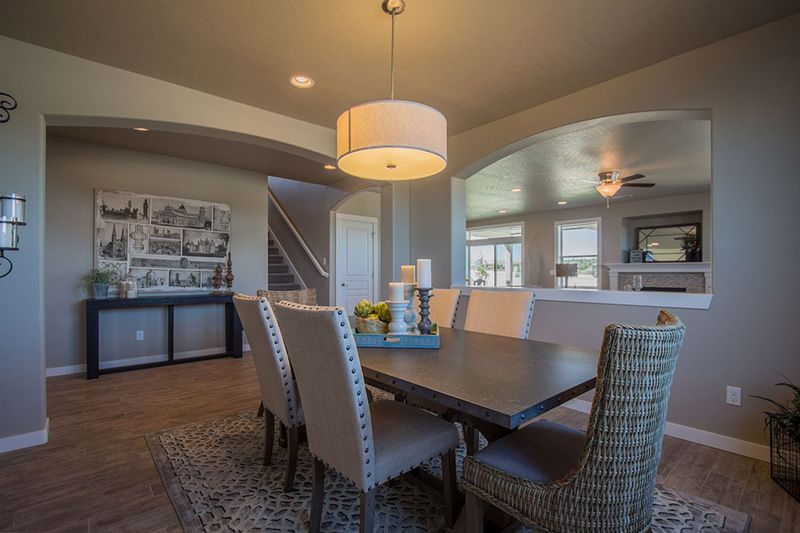 On the main floor, the living and dining rooms are more than generous. 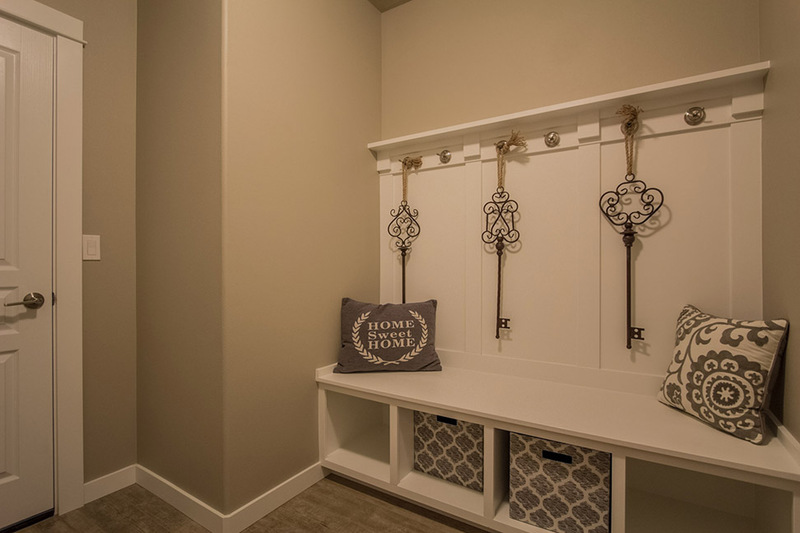 The spacious, open kitchen - which features a breakfast bar, adjoining nook, sizeable pantry and mud room (with an optional bench) - looks out to the expansive family room. 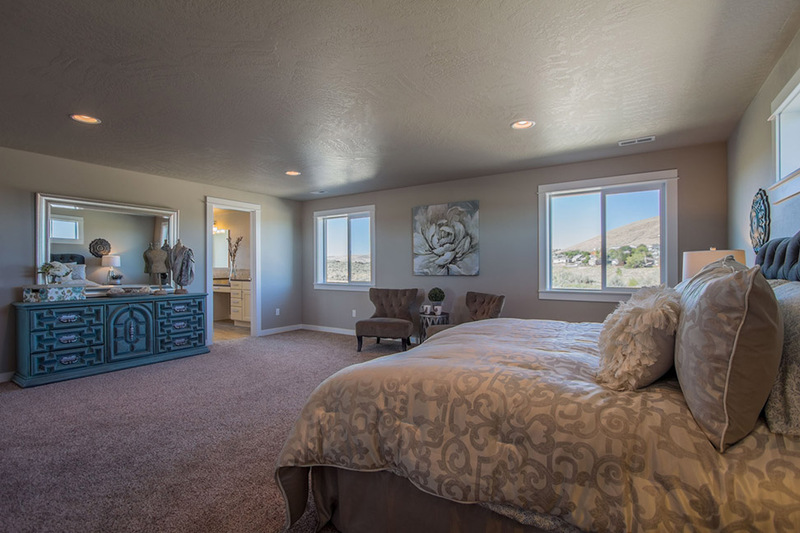 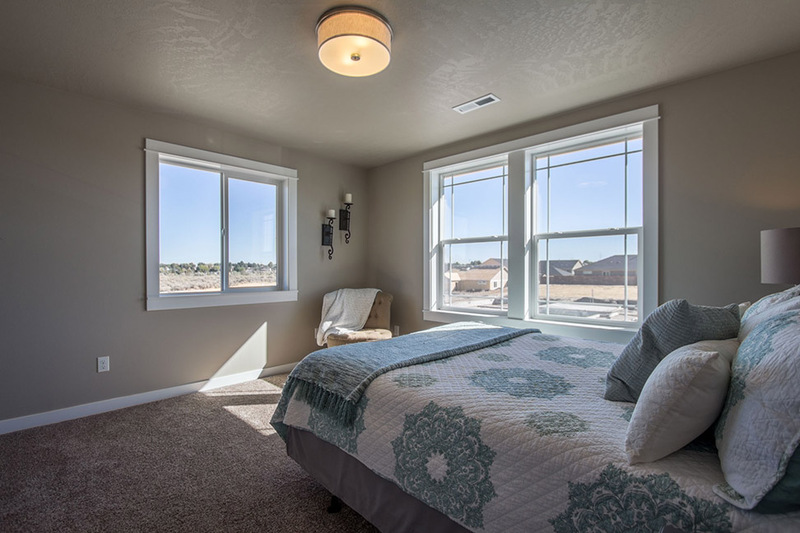 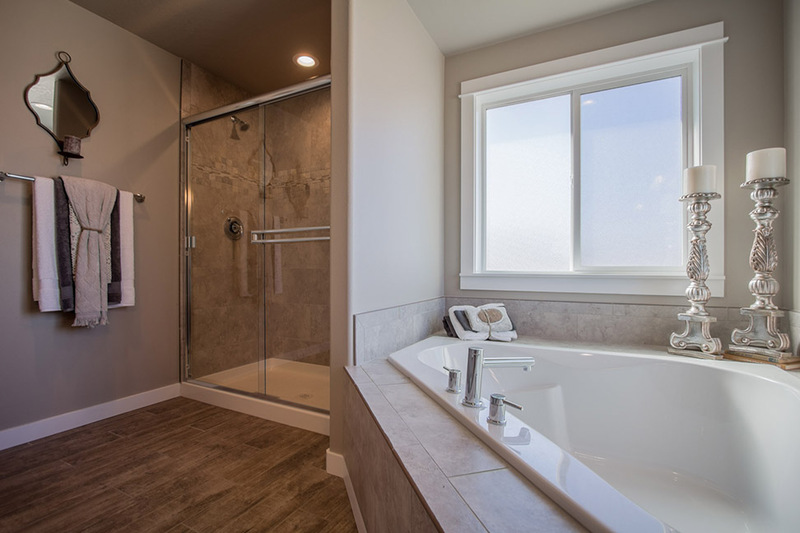 Upstairs, a massive master suite enjoys a deluxe ensuite with a soaking tub, separate shower and huge closet. 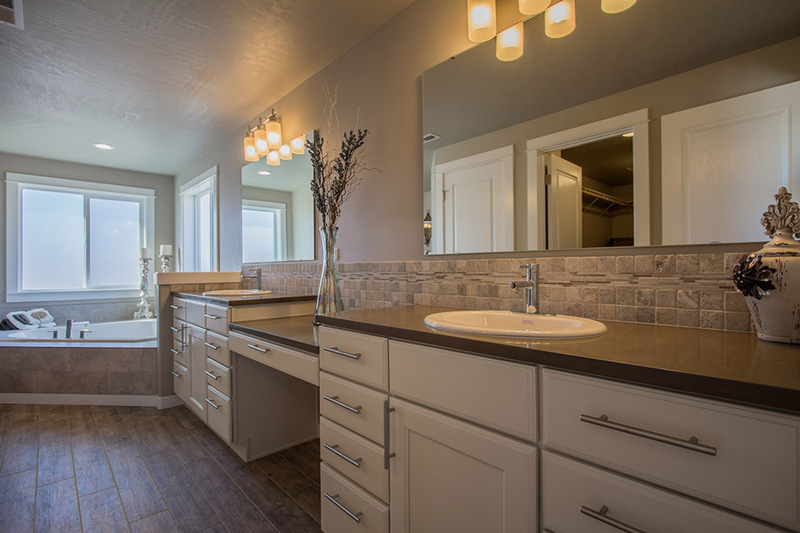 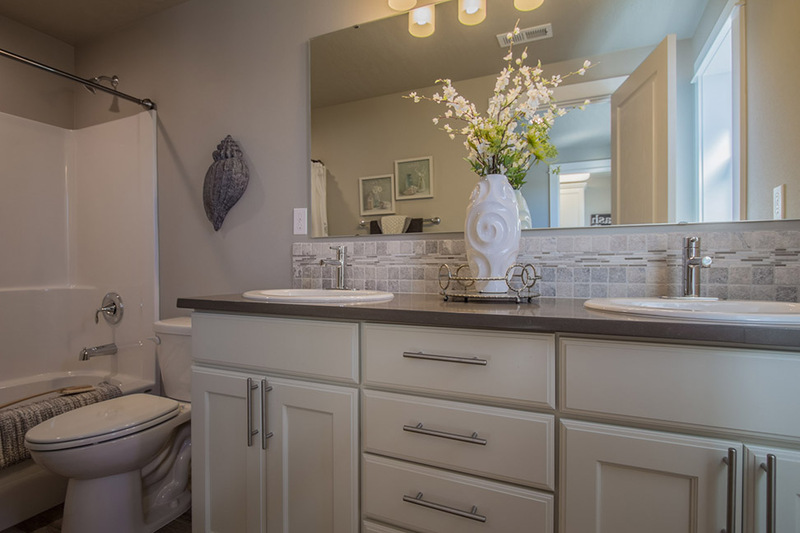 Across a spacious loft, three additional sizable bedrooms share a full bath with a dual vanity. 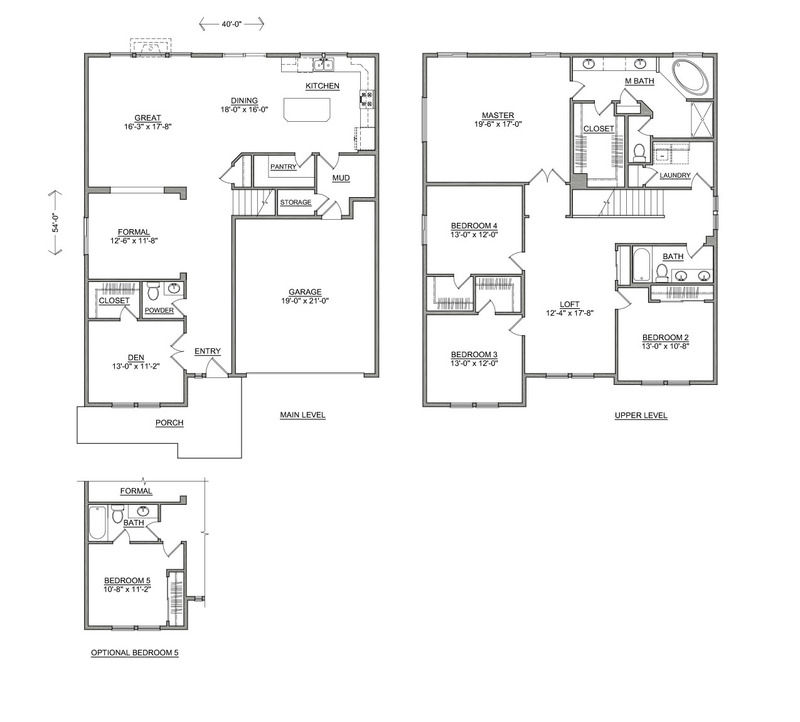 Options in this plan include a fifth bedroom downstairs with attached full sized bathroom. 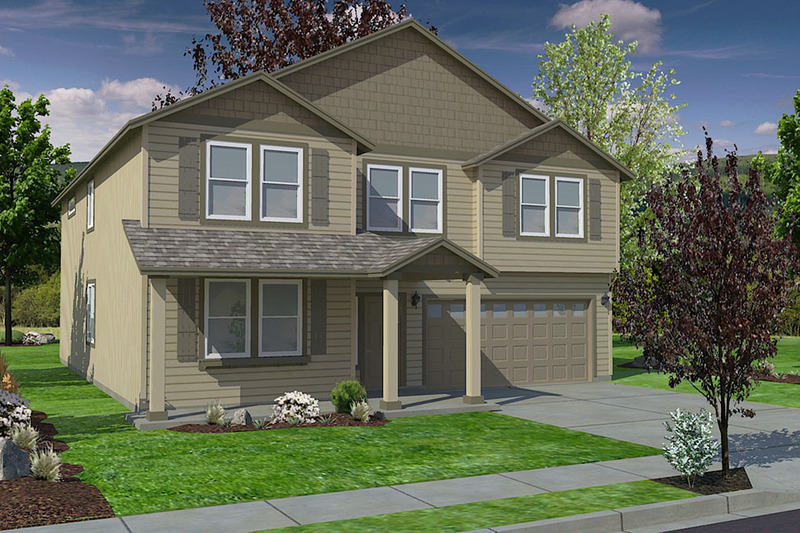 This new home plan provides all the space you need, and more.